With higher amount of correction, usual contact lenses fail to provide a crisp vision. But Biomedics 55 Premier is different. These aspheric contact lenses are designed to improve your vision by controlling the spherical aberration, which is the main cause behind blurred vision. The Biomedics 55 Premier aspheric lenses also feature handling tint and provide you UV protection. 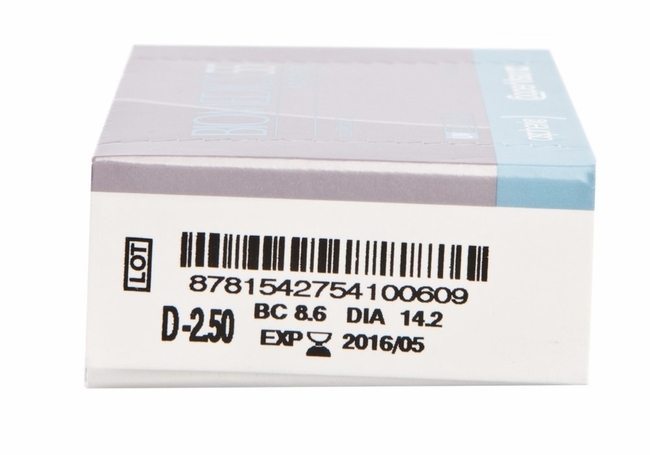 So, now, you can confidently wear these Biomedics contact lenses for about two weeks and then discard them for a new set. 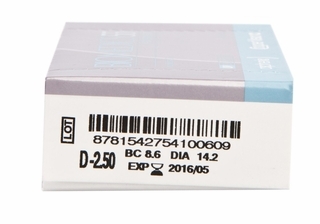 The rounded edge shape of Biomedics 55 Premier by Cooper Vision is especially designed for optimum vision and comfort. 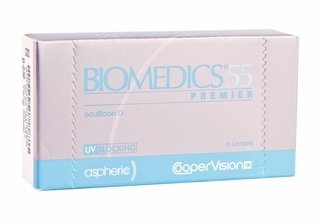 Every Box of Biomedics 55 UV Premier or Aspheric lenses contains 6 sterile disposable lenses.